Enter to win the ChicoBag Travel Pack rePETe! The ChicoBag Travel Pack rePETe​ unstuffs to a top-loading full-size backpack. 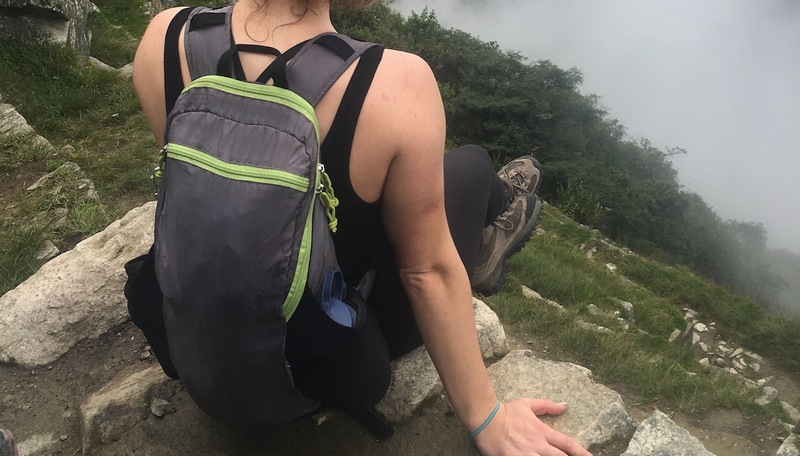 This compact, pouchable backpack is designed for the environmentally conscious traveler or commuter. When not in use, it stuffs into its built-in pouch for easy storage and is perfect for throwing in your suitcase or camping gear for day hikes or shopping trips. "At ChicoBag, our mission is to help humanity bag the single use habit. We mean the wasteful, throw-away habit that overflows our landfills and clogs our oceans. We do this by advocating for waste reduction, and designing the highest quality, longest lasting reusable bags. We partner with organizations, businesses, and schools who share our mission by co-branding our bags and a curated collection of other quality reusable alternatives to single-use waste. We offer products that empower people to take an active role in solving the single-use problem. At ChicoBag, we make bagging the single-use habit easy." Look for the Certified Business Seal to find green products and services from thousands of businesses committed to social and environmental responsibility. 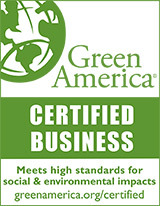 Certified Green Businesses are leaders in the green business field and certified under Green America's rigorous standards. Yes, I read the contest rules. By submitting your entry, you will be signed up for Green America's email updates. You can unsubscribe at any time. Green America is a 501(c)3, national non-profit dedicated to growing the green economy for people and the planet.